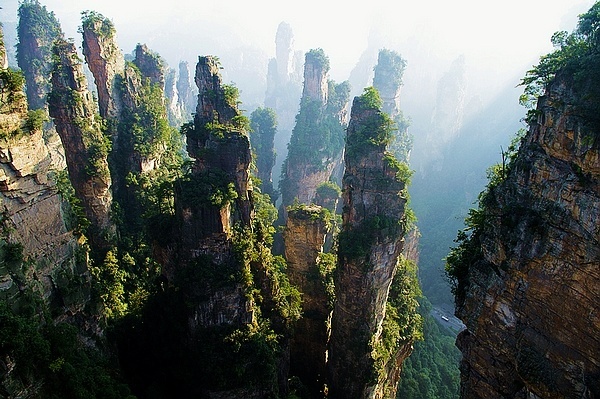 Tour Description: This route will make you enjoy the beauty of the nature, relax from your work, as well as taking you to explore the culture of Zhangjiajie, Bring you to the World Natural Heritage-Zhangjiajie National Forest Park;Tianzi Mountain Scenic Area;Yuanjiajie("Hallelujah Mountain" floating mountains of Avatar movie prototype-Southern pillar);the world's tallest and fastest outdoor elevator-Bailong Elevator; Take a thrilling sky-walking on glass bridge;Take the world's longest gondola up to Tianmenshan;China's most beautiful town-Fenghuang Town; Professional guiding service bring you a relaxed, casual, comfortable travel in Changsha and Zhangjiajie and Fenghuang. 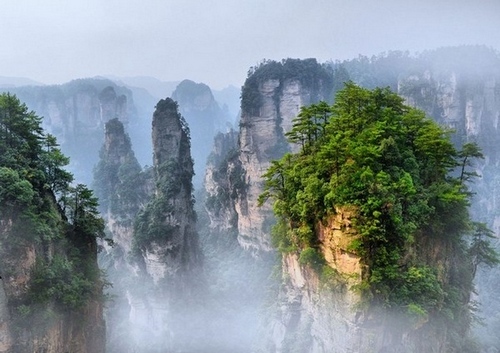 Guide and driver will meet you at the Changsha airport or Bullet train station, then transport to Zhangjiajie hotel. 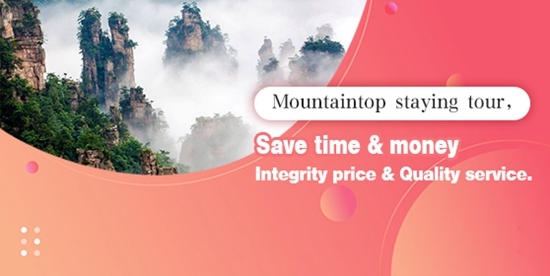 Start your tour in the morning around 8:30am, this day will be a adventure into the worldwide famous forest park-Zhangjiajie national forest park, you have the whole day for visiting Tianzishan and Yuanjiajie to see the Avatar mountain, and ten miles Gallery. Back to hotel around 17:00pm. 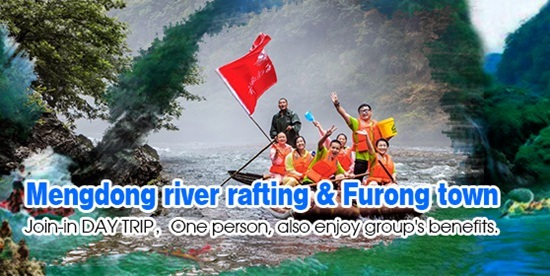 In the morning we will take a walk in Golden whip stream, enjoy the nice air and water.we can see the mountains from the foot of the mountain. 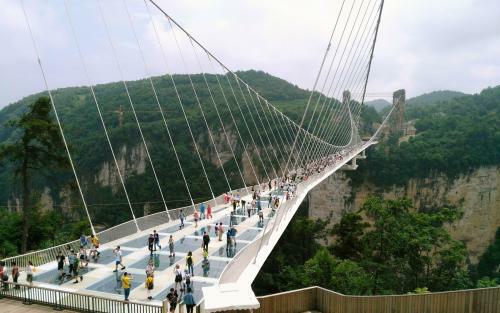 Following we will visit Zhangjiajie grand canyon and glass bridge and Chinese famous snack street- Xibu street. 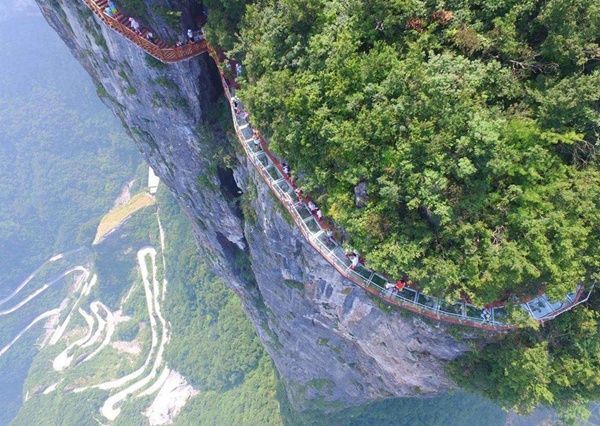 Check out hotel in the morning,visit Tianmen mountain, you will take the longest cable car which is 7.5 KM,up to the mountain, take a walk on the suspension pathway and glass pathway, visit Tianmen gate. 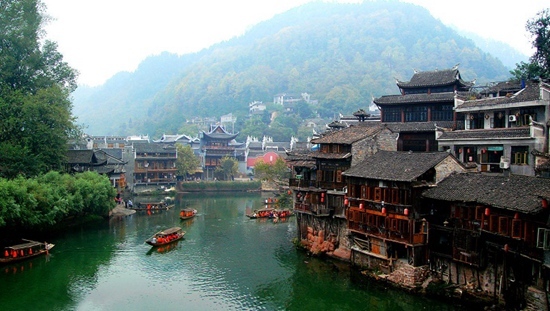 Drive about 4 hours get to Fenghuang ancient town. You can enjoy nice night view in the evening. 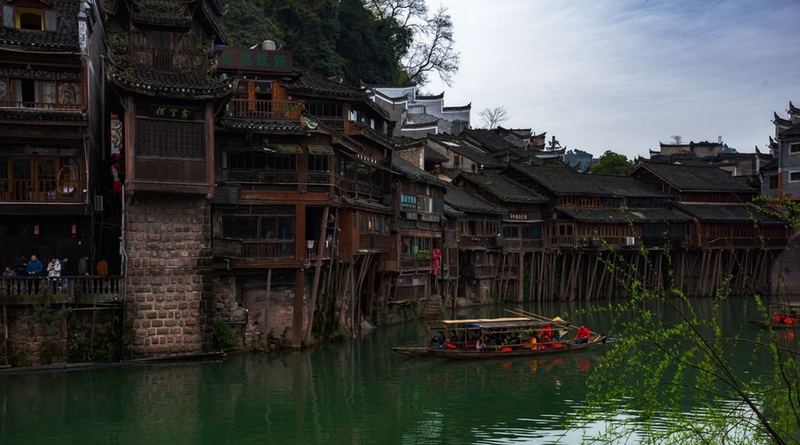 Free time to visit Fenghuang ancient town, Home of a lively population of the Miao and Tujia minorities, which is regarded as one of the most beautiful ancient city inChina. Drive about 6 hours get back to Changsha city, you can go to the shopping street in the evening and taste Hunan cuisine. Stay overnight in Changsha city. 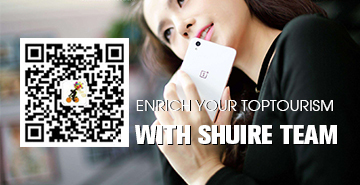 Driver and guide will send you to T bullet train station or airport. 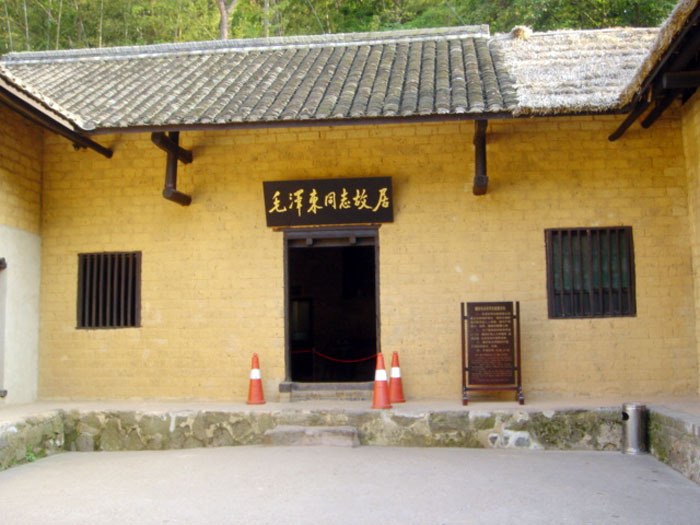 finish your trip in Hunan. 2.Private Business Vehicle(7-18 seats) service for above itinerary. 6.Simple hotel for guide and dirve. 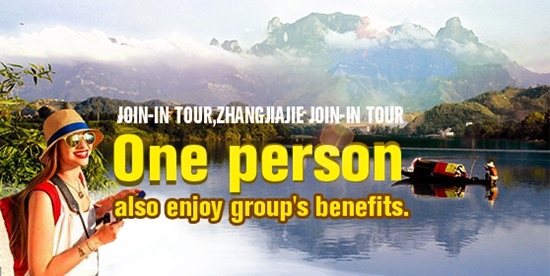 1.Modification of the tour schedule should be informed 15 days Prior to thearrival of the group. 2.No cancellation fee will be charged when it is informed 20 days in advanceof the scheduled arrival of the group. Room cost of the whole group of a daywill be charged if the cancelation is received within 20 days before thearrival of the group. 3.It is agreed that either party should bear 50% of a day’s room charge asfinancial losses of delay due to transportation delay. 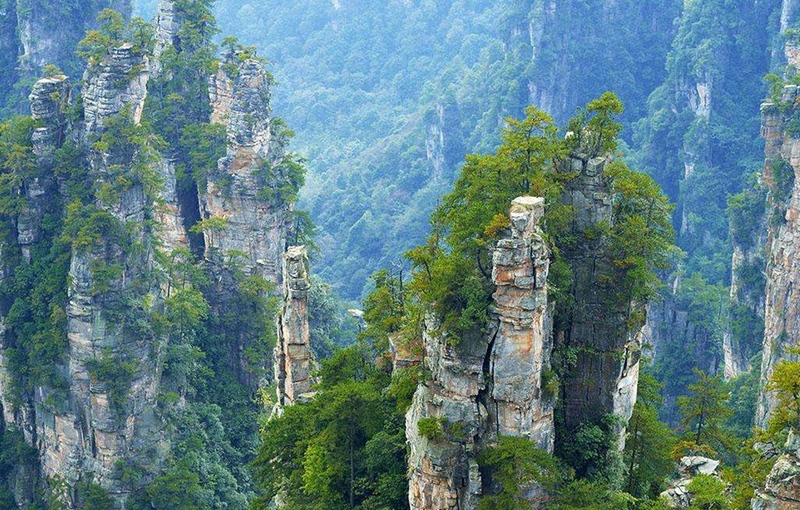 5.The balance should be pay upon your arrival in Zhangjiajie. 1.Normally hotels allow a maximum of 3 adults per room with an extra bed, atextra charge. Some hotels will allow three adults and a small child. 4.If you need features local cuisine service, Recommended standard is CNY50-100/pax.